Provide comfort for the family of Gertrude Smith with a meaningful gesture of sympathy. 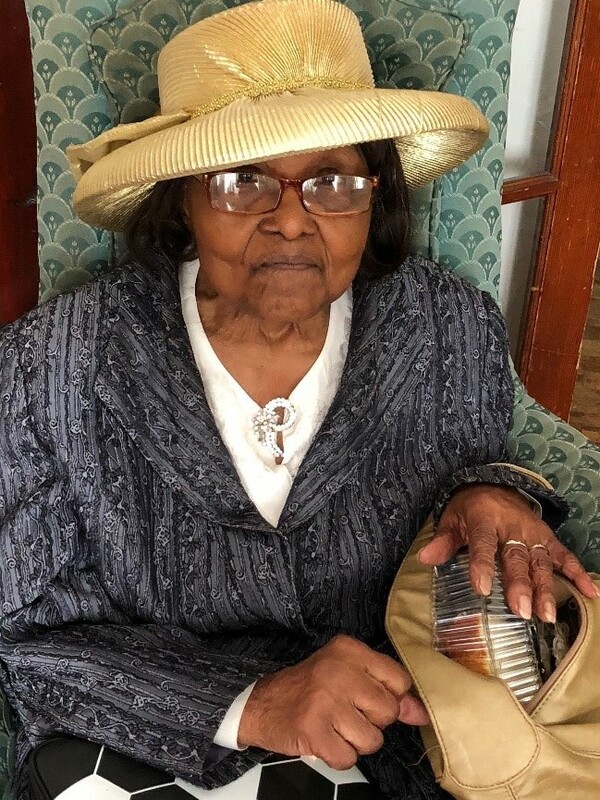 Grandma Gertrude Smith was born in Chicago, Illinois on August 25, 1920 to the late Carrie Lee and Matthew Walker Sr. and peacefully departed this life on March 12, 2019 at the age of 98. 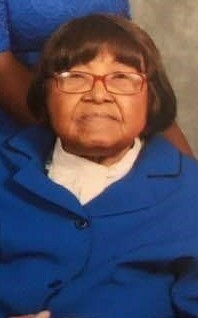 Gertrude attended the local schools in Chicago, and in her adult years she retired from Ekco Housewares, Inc. in Franklin Park. Gertrude was united in holy matrimony to the late Johnnie Smith in Chicago, Illinois. While living in Chicago, she attended Grace Deliverance Tabernacle Church where she was a faithful member until relocating to Louisiana, the hometown of her husband. Gertrude resided in Louisiana for two years until the passing of her husband. Then she relocated to Jacksonville, Florida to live with her devoted daughter, Mildred Baker. 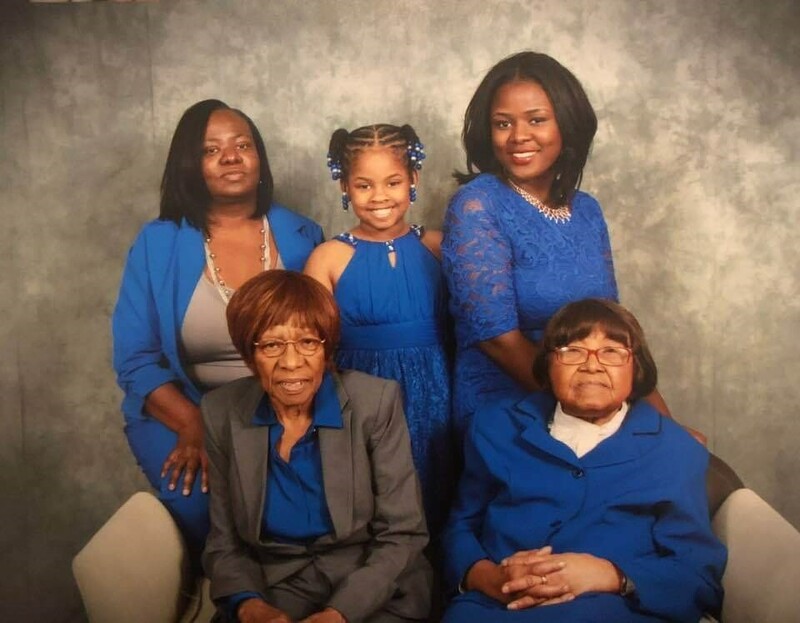 Mother Gertrude was a faithful and loyal member of Cathedral of Faith Church of God in Christ, in Jacksonville where she served as a Mother of the Church for many years as well as a treasurer of The Mothers Sunday School Class until recent failure of health. She loved to fellowship with the mothers of the Church. Mother Gertrude also participated in activities at the Clanzel Brown Community Center. She loved her pastor, Bishop L. Hall, Sr. and all of her church members. In earlier years, Gertrude enjoyed fishing and traveling throughout the states with her husband, she also loved sewing, quilting, and spending time with her family. She was a very quiet person, but her presence spoke volume. Her granddaughter Maya also stated that she was a comedian, she was very funny. 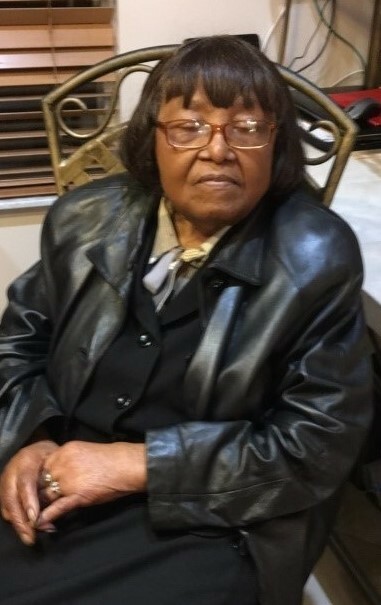 Gertrude was preceded in death by her parents, Carrielee and Matthew Walker Sr.; husband, Johnnie Smith; brothers, Freeman Walker, Luther Walker, Samuel Walker, and Issac Walker; sister, Emma Murphy; granddaughter, Hope Sherri McNeal; and great-grandson, Robert Lee Haynes Jr.
Gertrude lived a long Christian life and leaves to cherish her loving memories and legacy, a devoted daughter, Mildred Baker; brother, Abraham Walker; sisters, Pauline Walker and Elizabeth Rich; grandchildren, Frank Baker Sr. (Rose), Betty Forrest (Vernon Sr.), Larry Baker and Yvonne Guye; 6 great- grandchildren, Vernon Forrest II, Frank Baker Jr, Victor Guye Jr, Maya Guye, Kevin Baker and Deandre Dempsey (Atlanta, Ga); 10 great great-grandchildren, Kayla Forrest, Sa’Niyah Forrest, Damiana Forrest, Xavier Forrest, Triniti and Kynnadi Haynes, Makel and Makayla Guye, Jaylen Baker and Messiah Forrest; church members, Mother Doris Sams, Bernice Wright, Pleasant Ginn, Sisters Howard and Karen Wallace; a host of nieces, nephews, cousin, sister-n-law, friends and neighbors. Grandma for 98 years God allowed you to stay in our lives. We celebrate your life today, we love you and you will truly be missed. Your family. To send flowers to the family of Gertrude Smith, please visit our Heartfelt Sympathies Store. We encourage you to share any memorable photos or stories about Gertrude. All tributes placed on and purchased through this memorial website will remain on in perpetuity for generations. Provide comfort for the family of Gertrude Smith by sending flowers.